So we touched upon the basic of how a color wheel is made in lesson 101 and how to make a a gradient and blend in lesson 102.. This week we will look at how to use the wheel to pick complimentary colors. Here we have the basic 12 hues of the color wheel. Lets start with the easiest. The color wheel has 2 sides Warm colors and Cold colors. Complimentary colors in theory are those which are directly opposite each other on the wheel. Designers when using (2) complimentary colors tend to use one dominant color for the background and the other to highlight the most important elements. Triadic colors uses the power of three colors which are situated 120 degrees from each other. Triadic colors are considered to some of the best color combinations. Square Colors are colors that are evenly spaced apart on the wheel. Remember there are many more colors to a color wheel, We only used the basics here. I used hues for the examples above, which we discovered in lesson 101 are the brightest colors in a wheel, we also have tones, tints and shades to factor in. Here are a few mood boards that uses one of the theories above. Can you guess which ones? Pippinettes is your homework this week is to find an image that uses one of the color theories above. Post it in the club and enter this weeks giveaway..
Next weeks lesson we will take a look at Color Theory 104 – Exploring Colors, this lesson will be less technical and possibly break some of the color theory rules.. tools for selecting colors for your next project, how to catch colors in a image..
Moving on to lesson three! 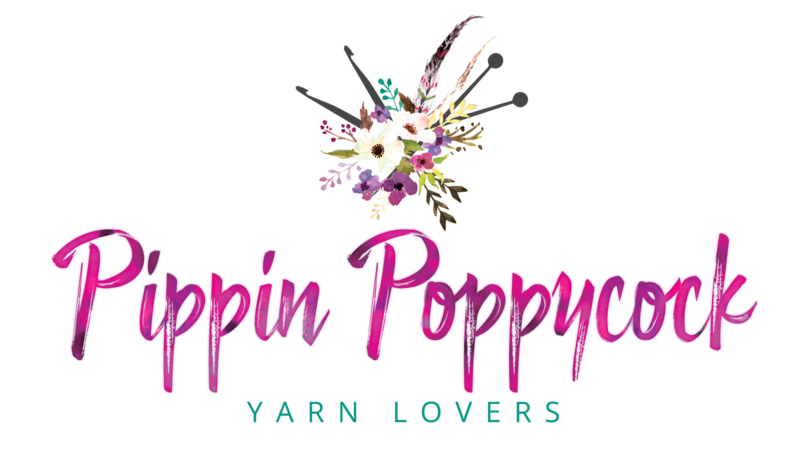 If you haven’t been following this series you should absolutely click through to Pippin Poppycock’s website and start. I’m really enjoying these lessons. Can’t wait for the next one. It would be useful to have a printable version to save in my binder. Thank you. There is a lot to consider and have a print version will surely help. Thank you.